Scuffs or areas where color is damaged used to be a major problem before our process was pioneered. Even the highest quality materials can face damage while sitting on site or during installation. 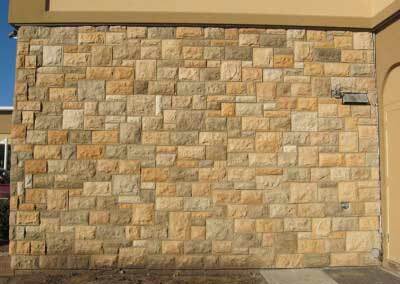 Owners used to live with the color damage or request that high quality masonry be torn out and reinstalled, just over a color issue. The industry does not recommend this due to danger to other surfaces, and because installing new products may worsen a mismatch problem rather than repair it. 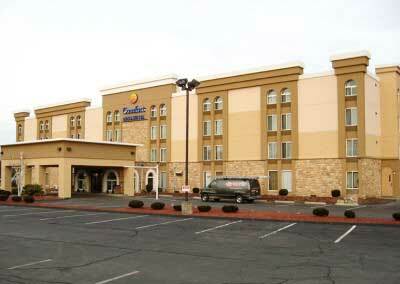 When the hotel needed to be completed and opened for business, the installation continued right on time. 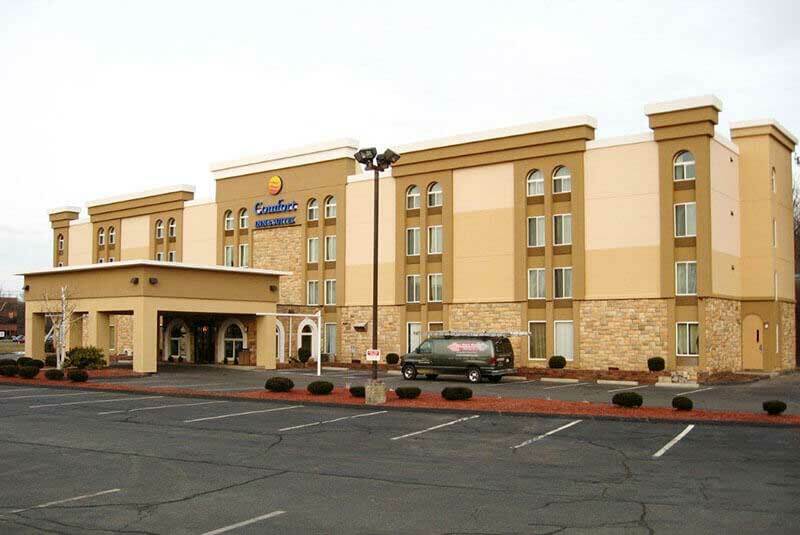 When the work was complete, we were called in quickly thereafter, and our non-invasive work with our no-odor product was scheduled carefully and carried out with precision without interrupting the flow of customers and staff at the hotel. Exact Match™ also is the only guaranteed solution for color correction for stone. 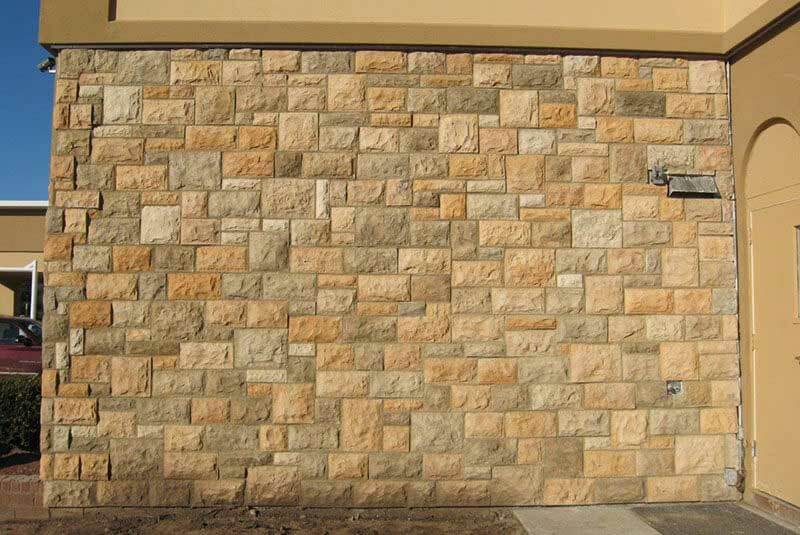 Tearing out masonry for color only causes more color issues, while taking control over the color After The Fact Rather Than In The Factory™ is the real solution.